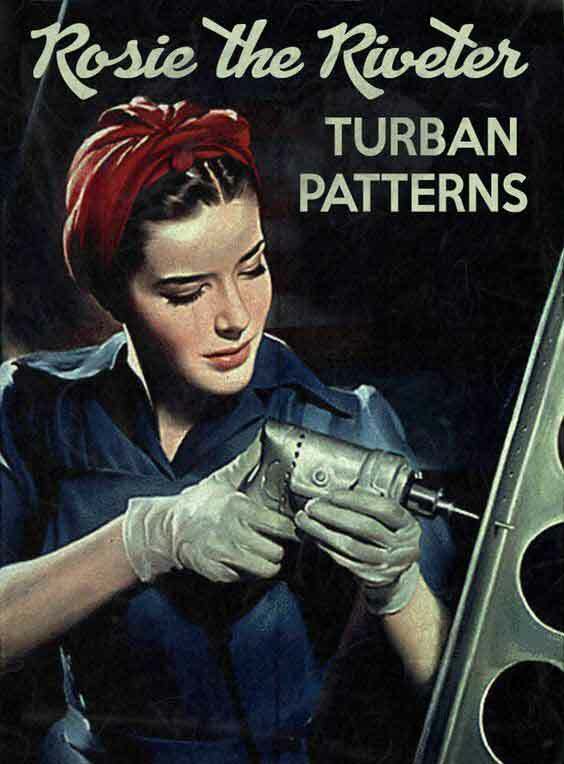 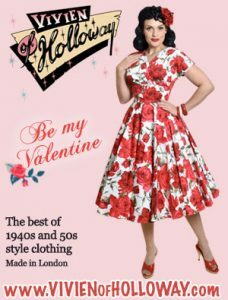 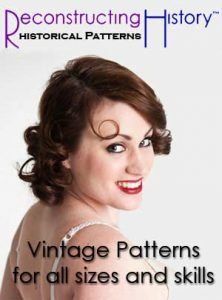 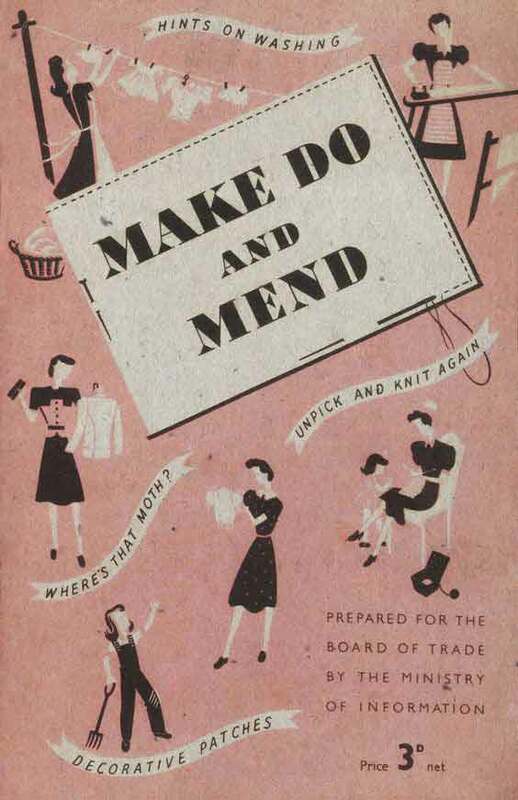 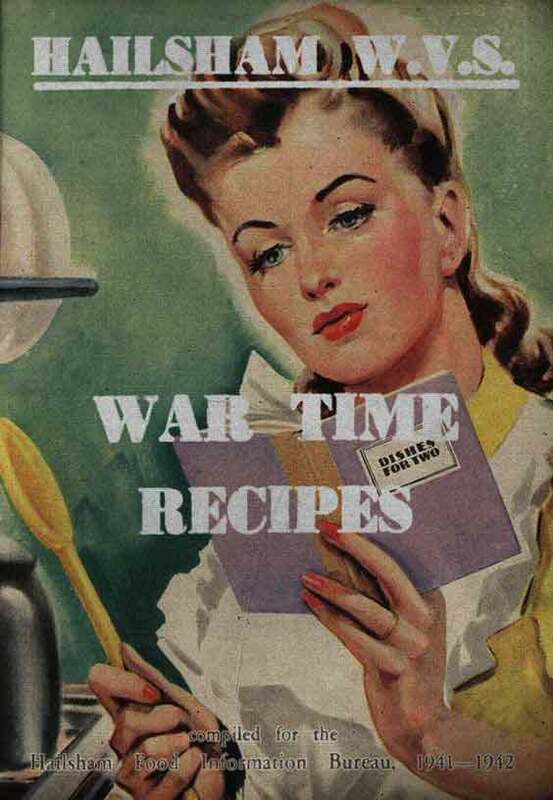 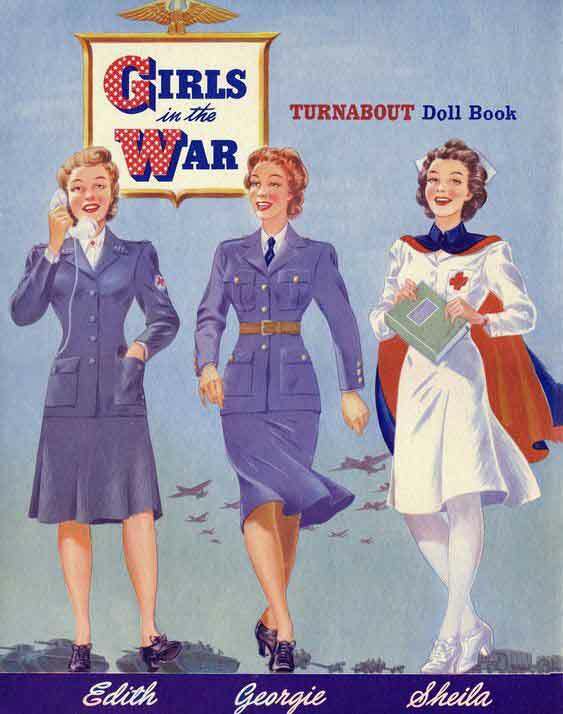 Restored handbooks, knitting patterns, beauty and fashion guides and magazines owned and read by British women in World War 2. 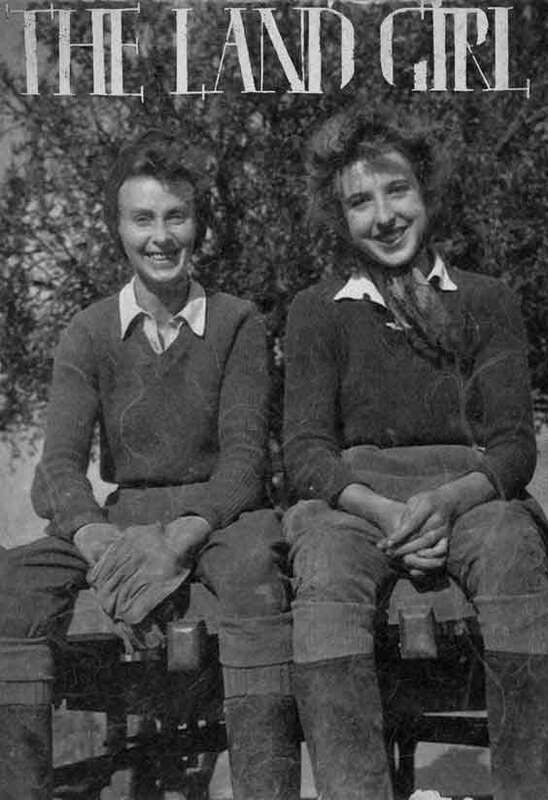 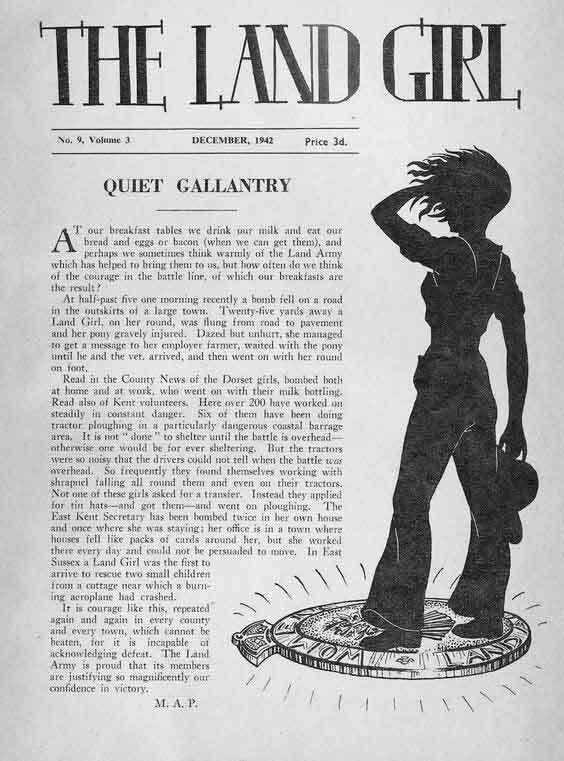 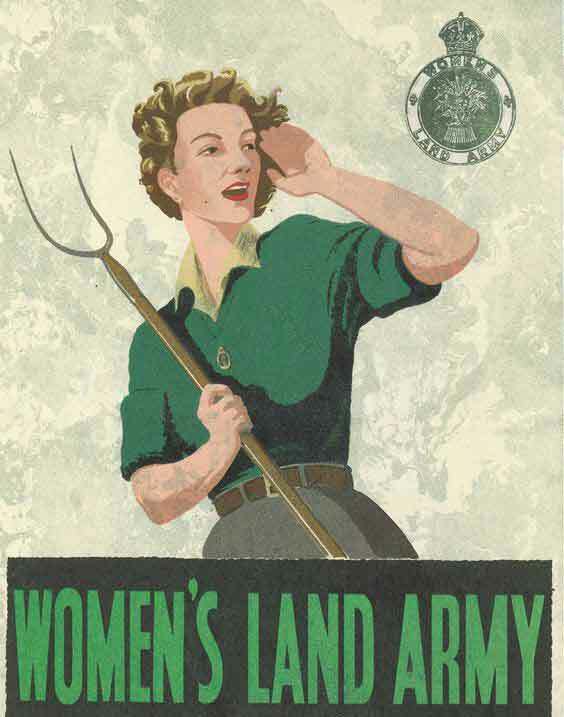 The Land Girls, the Waaf, the ATS and the Wrens among others. 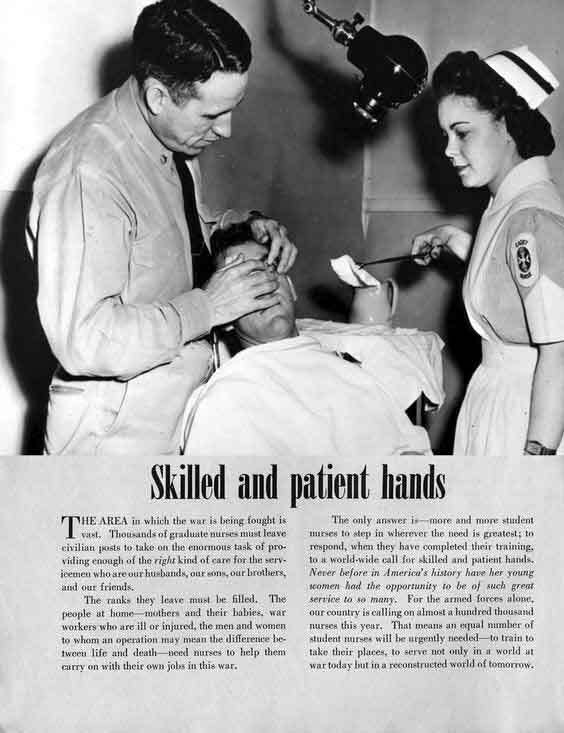 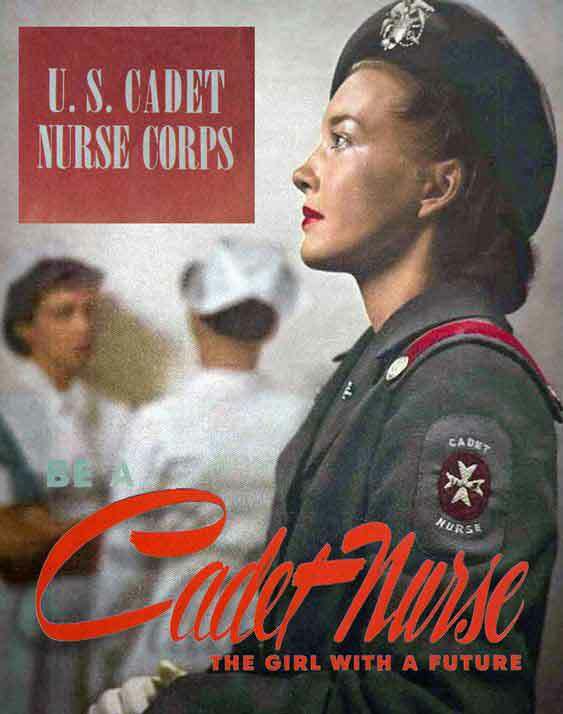 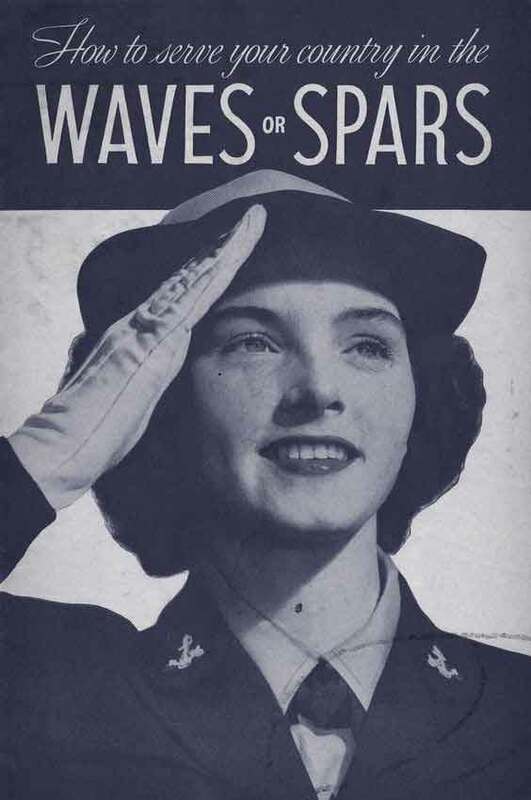 And those read by American women such as Rosie the Riveter, the Waves and Spars, Wacs, Wasps and Army and Navy Nurses and so much more. 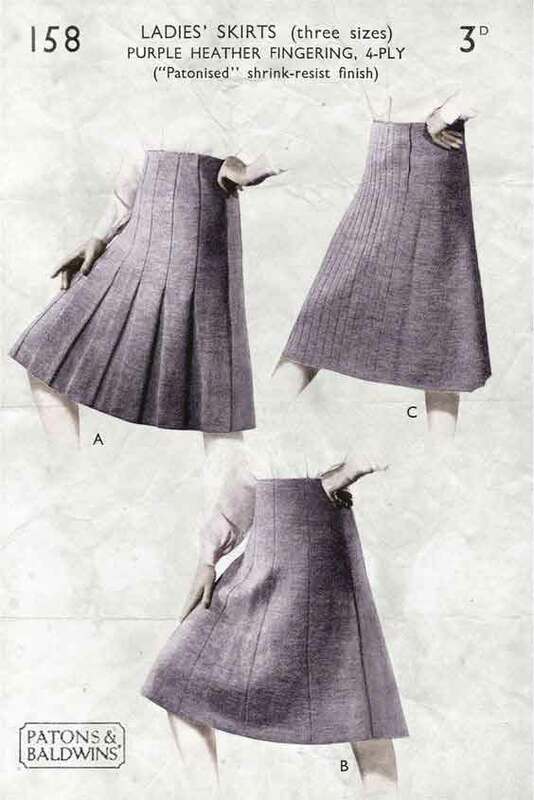 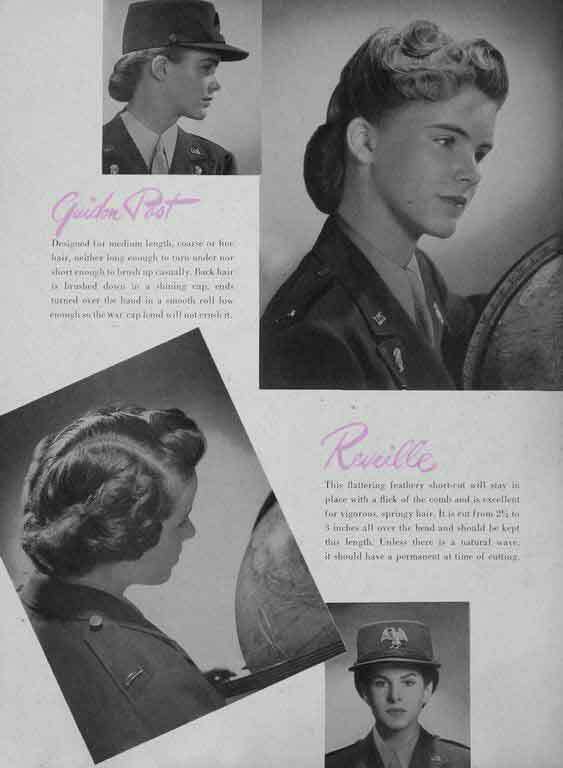 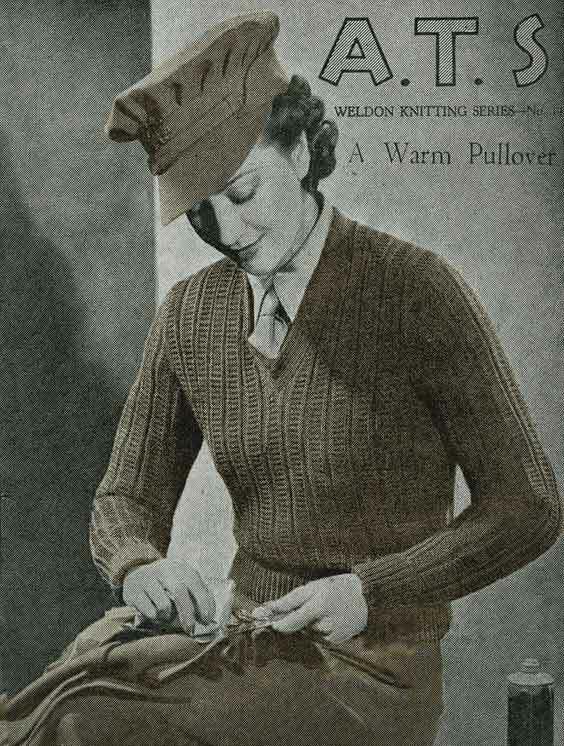 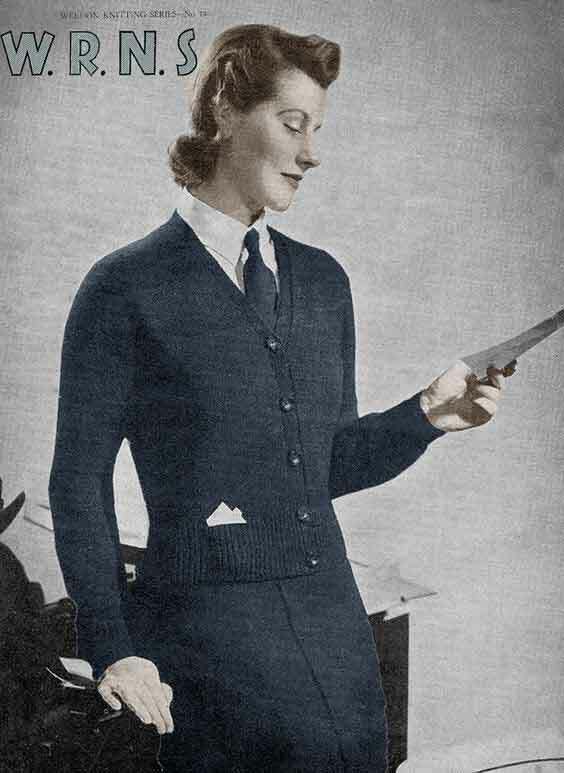 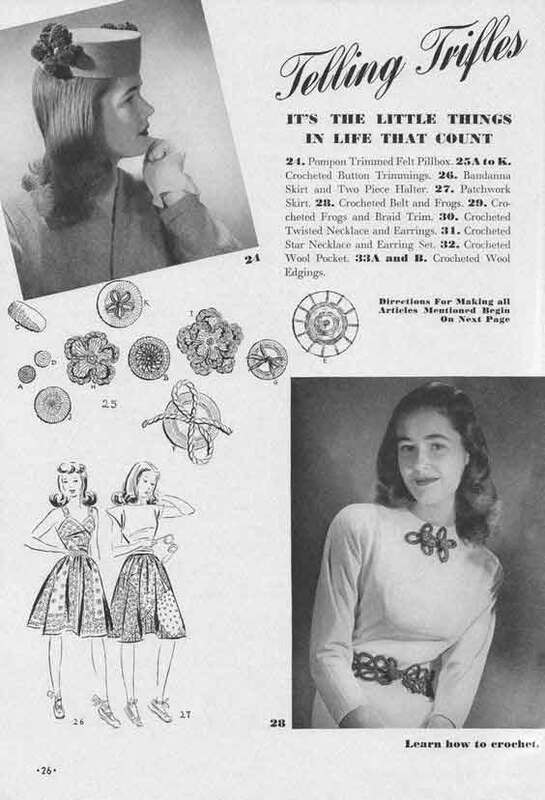 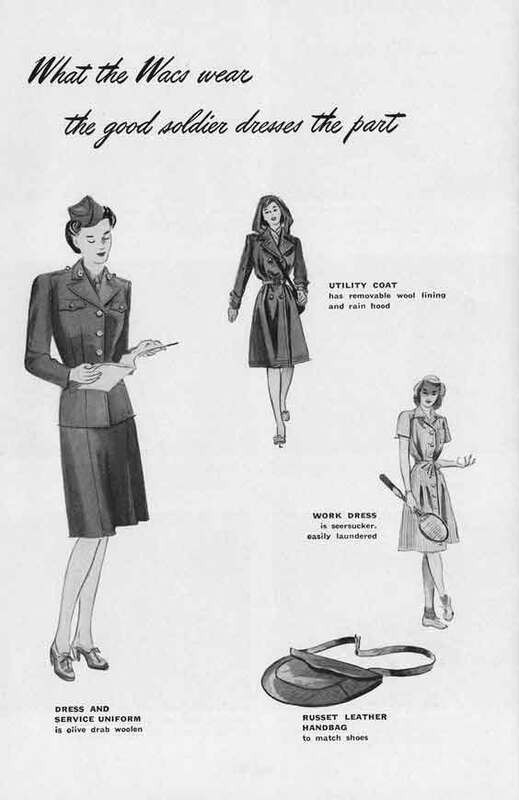 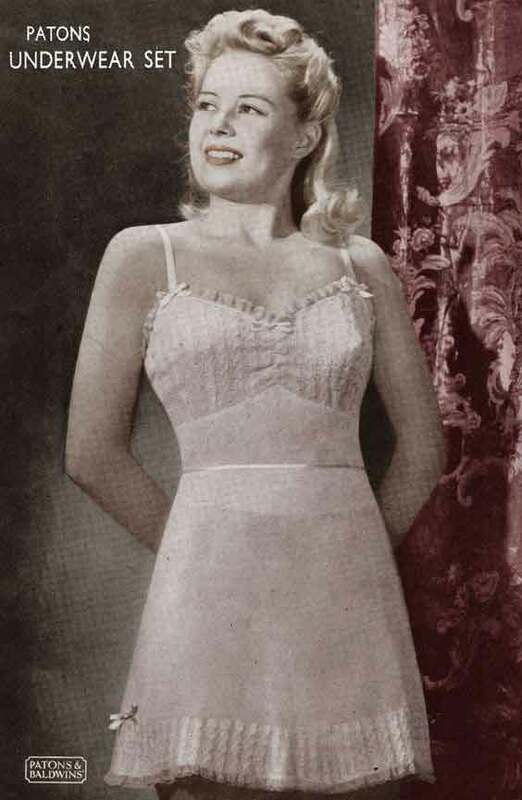 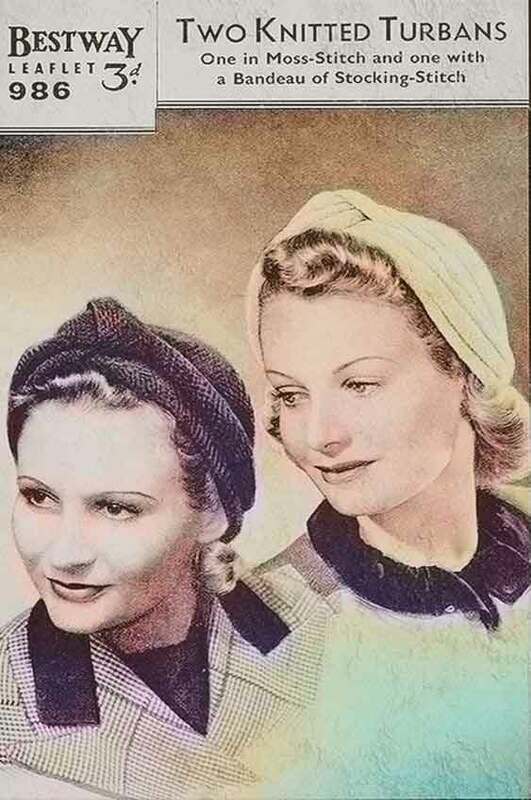 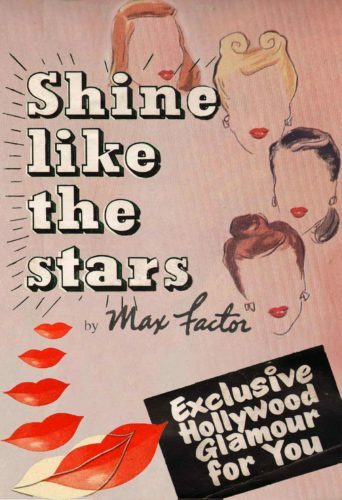 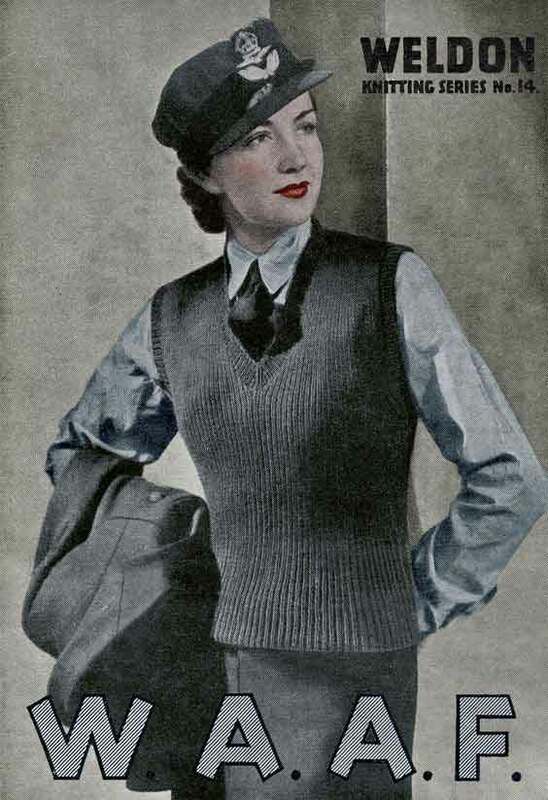 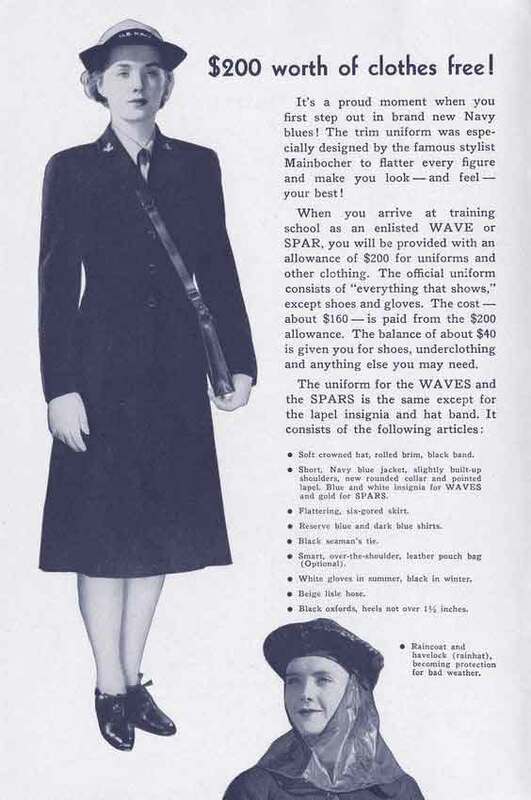 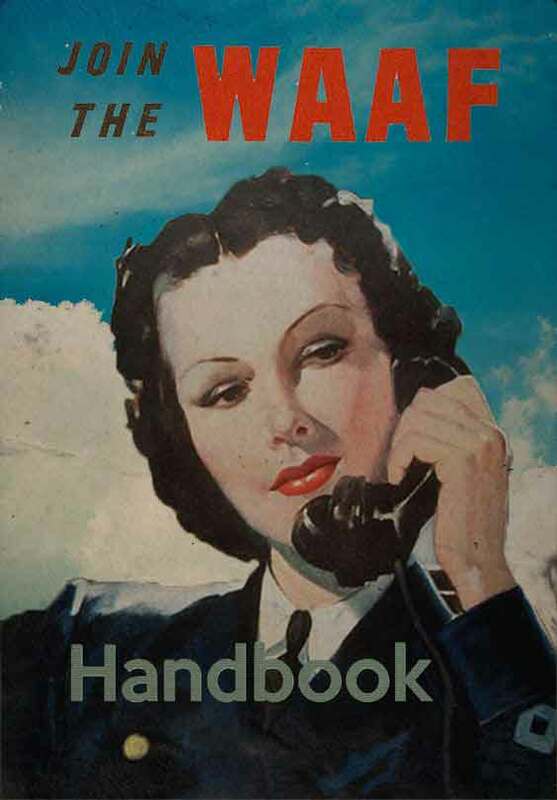 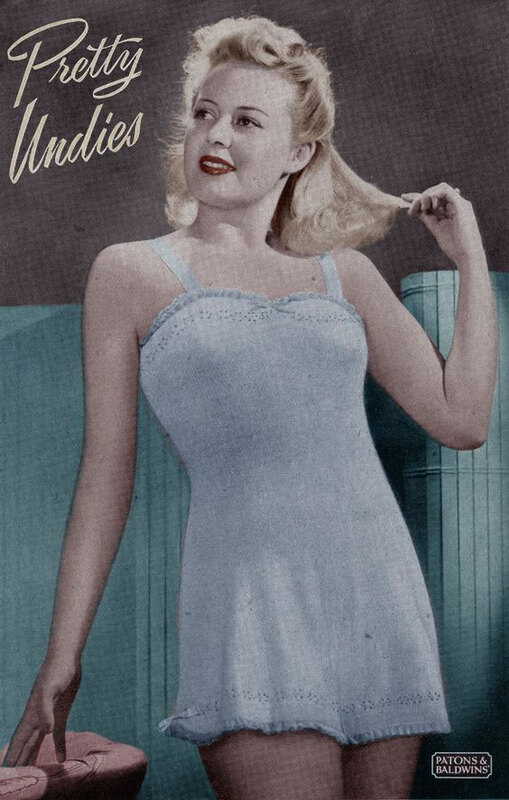 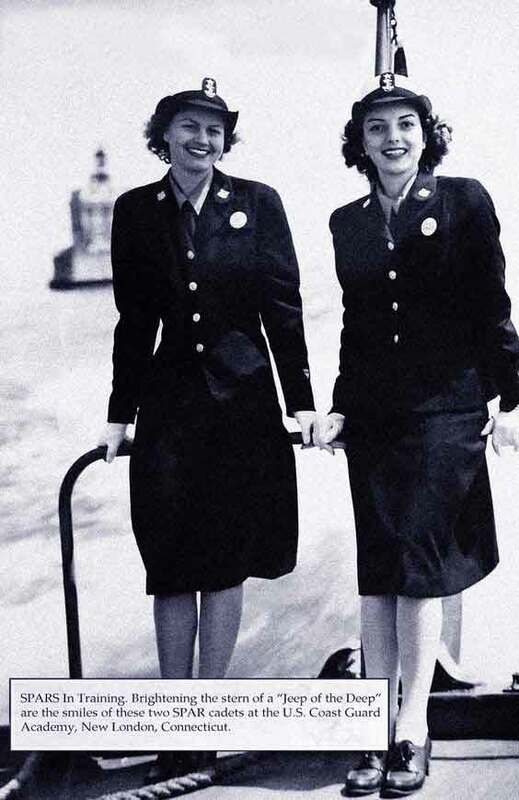 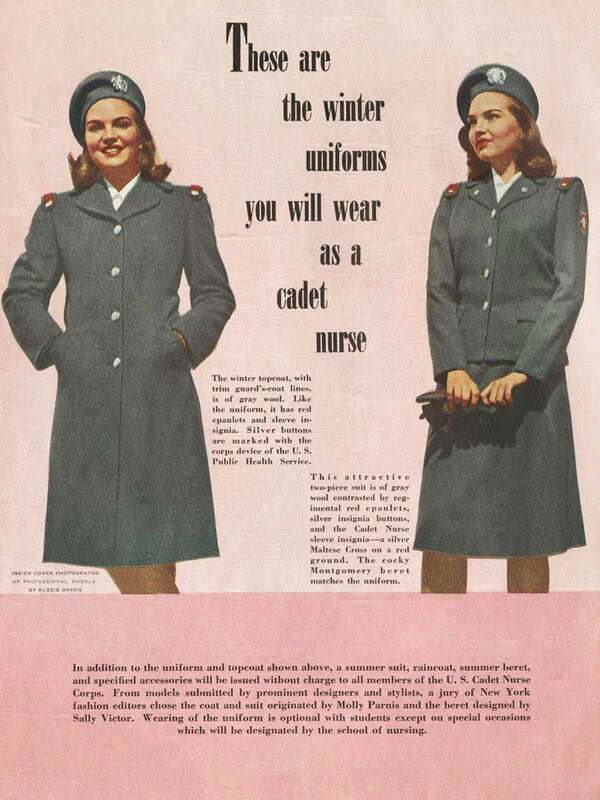 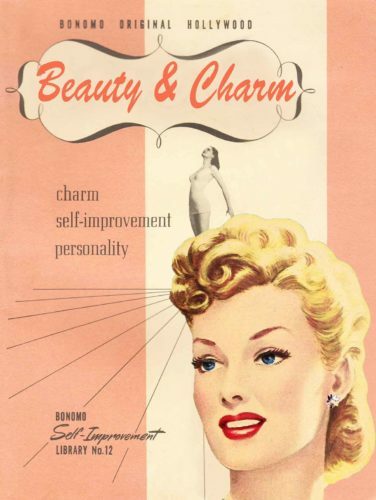 Both wartime women’s packs come with bonus 1940s hairstyle and beauty guides. 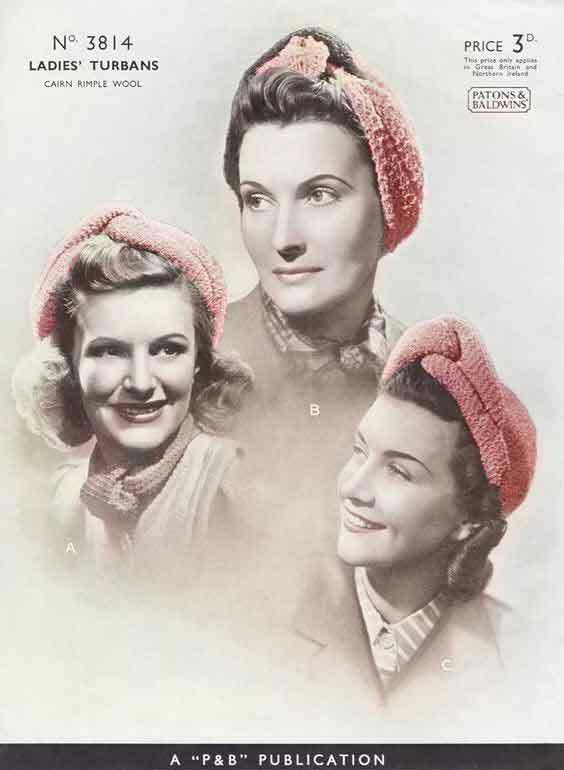 You can also get the whole Bundle together. 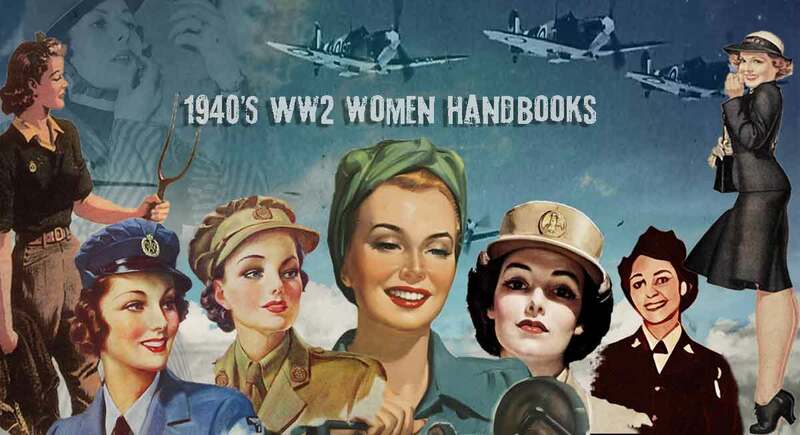 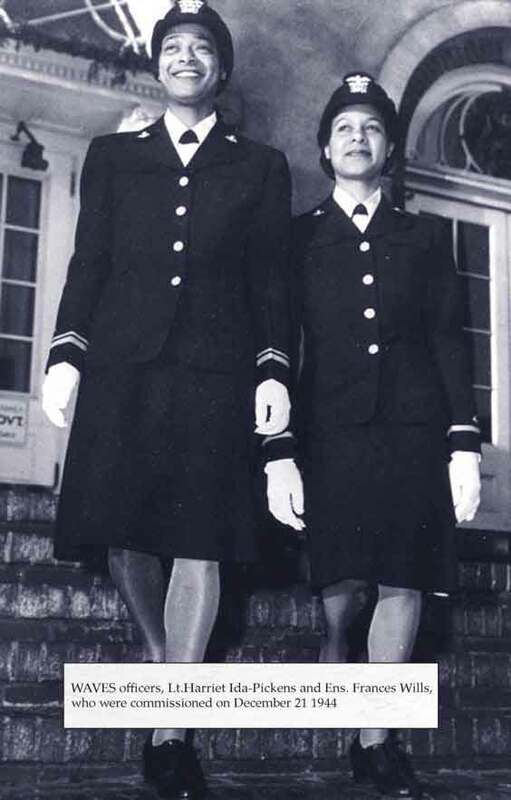 Learn what it was like to be one of millions of women in World War Two serving in the Allied forces, and on the home front during World War Two. 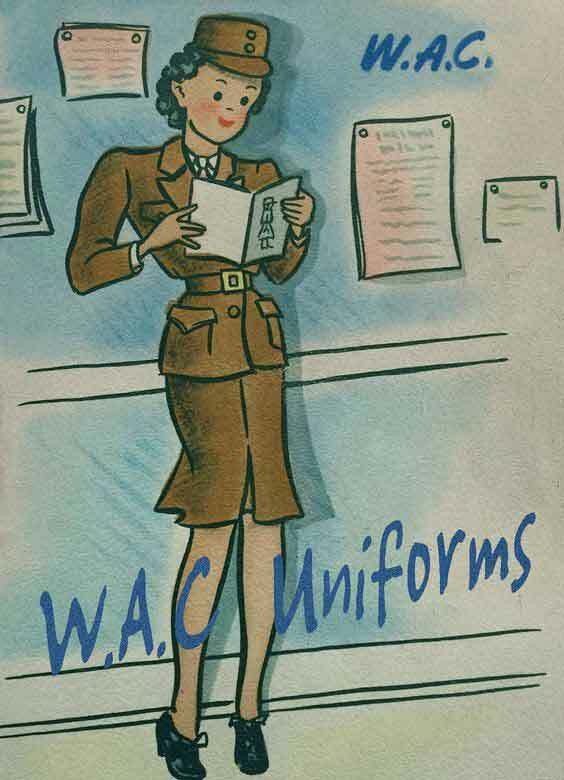 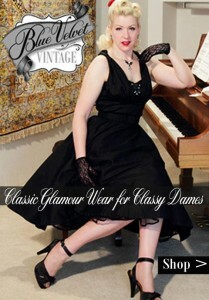 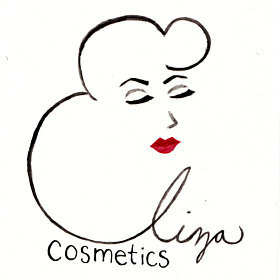 Scroll down for some previews or for more information and download links visit our Women in WW2 Memorabilia Shop now. 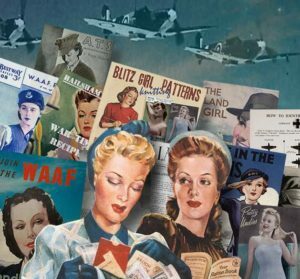 Download the entire British and American WW2 Women Memorabilia Pack by clicking on the image below. 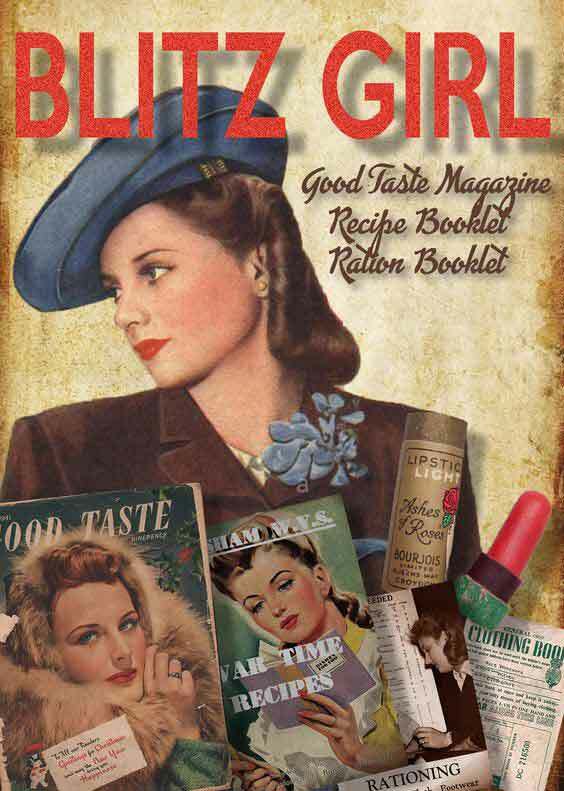 Get the British WW2 Women Memorabilia Pack by clicking on the image below. 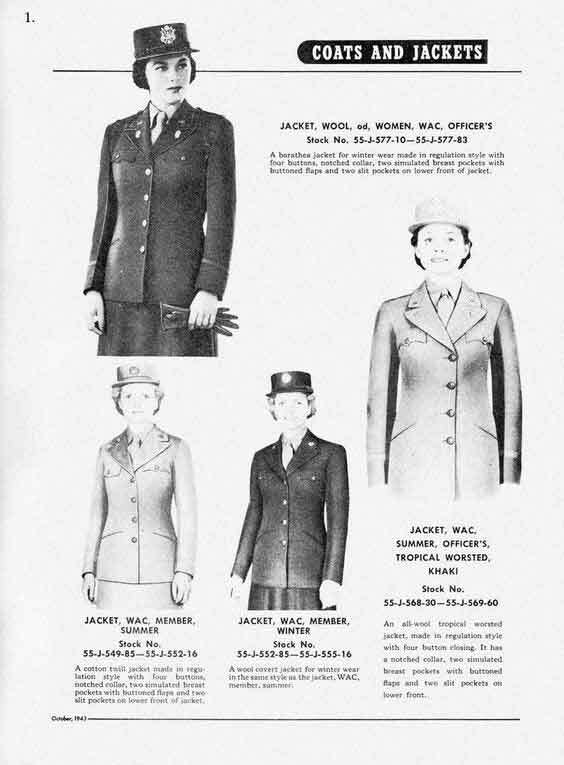 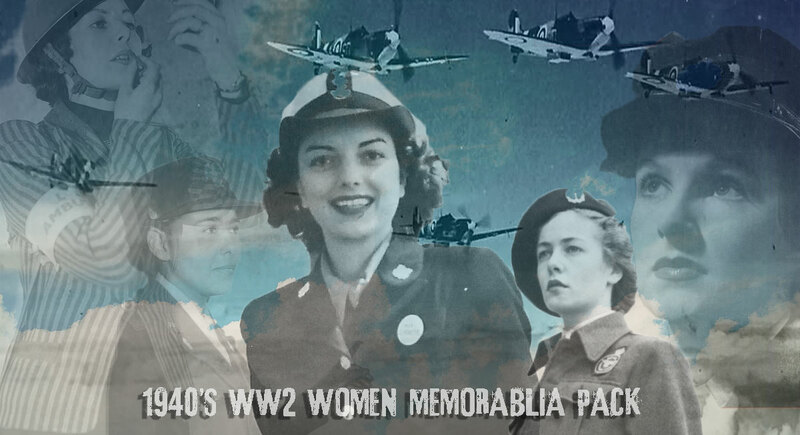 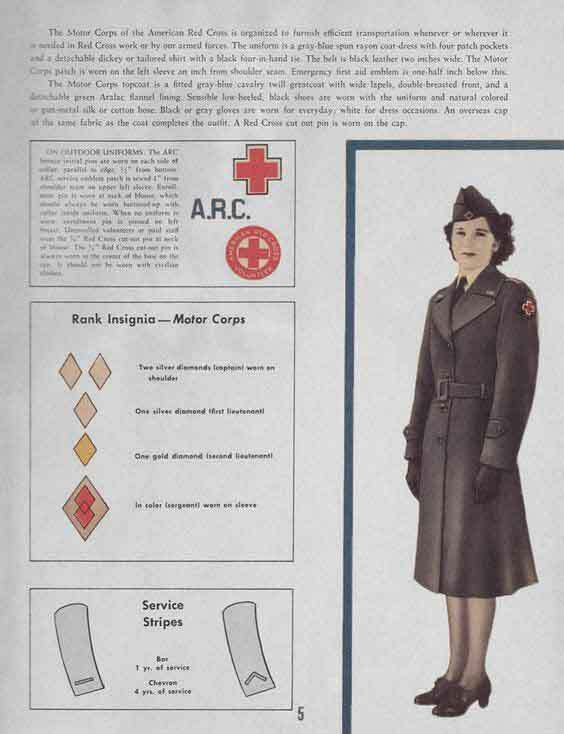 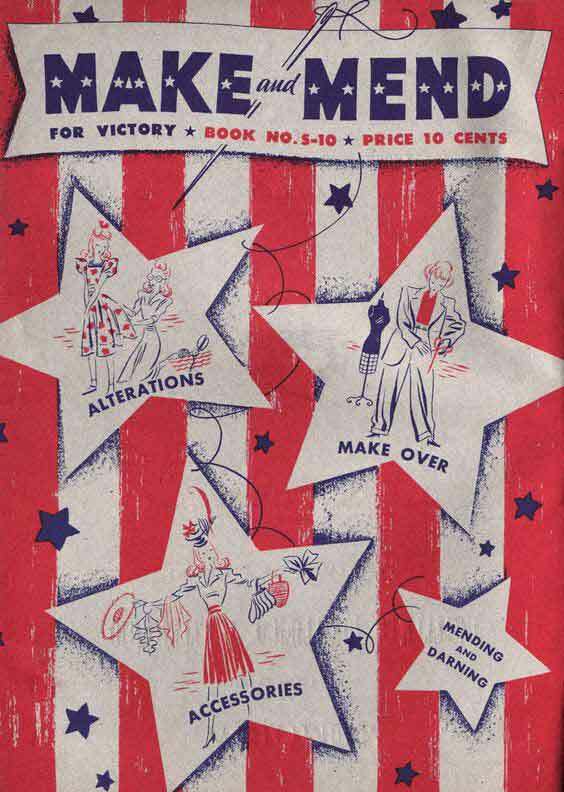 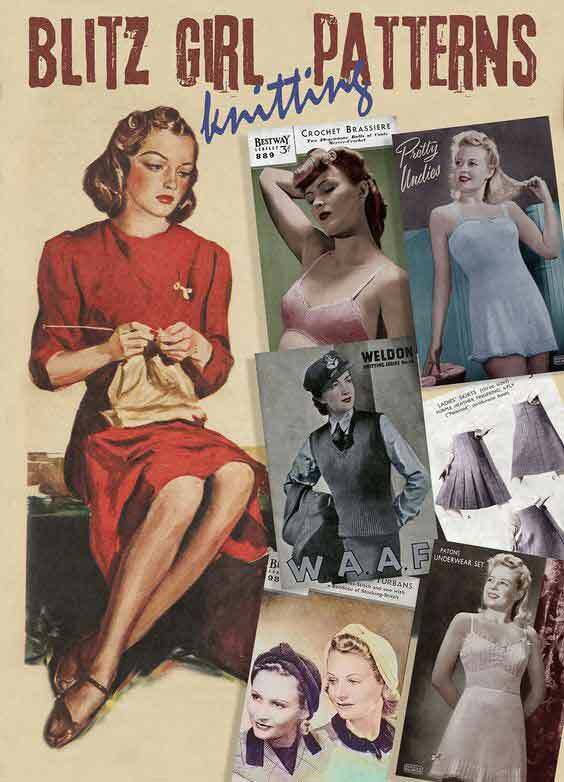 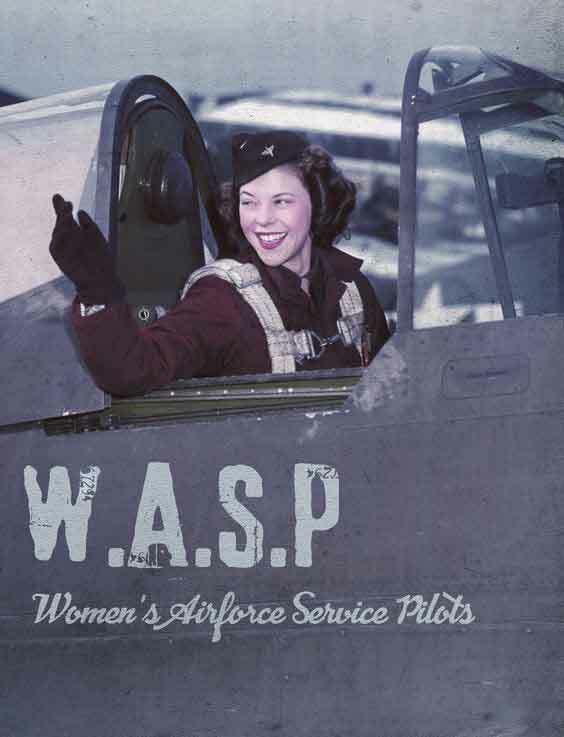 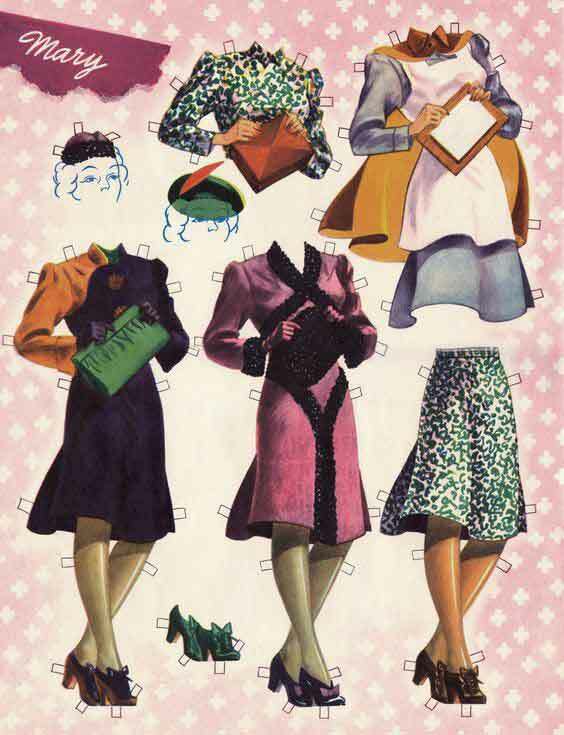 Download the American WW2 Women Memorabilia Pack. 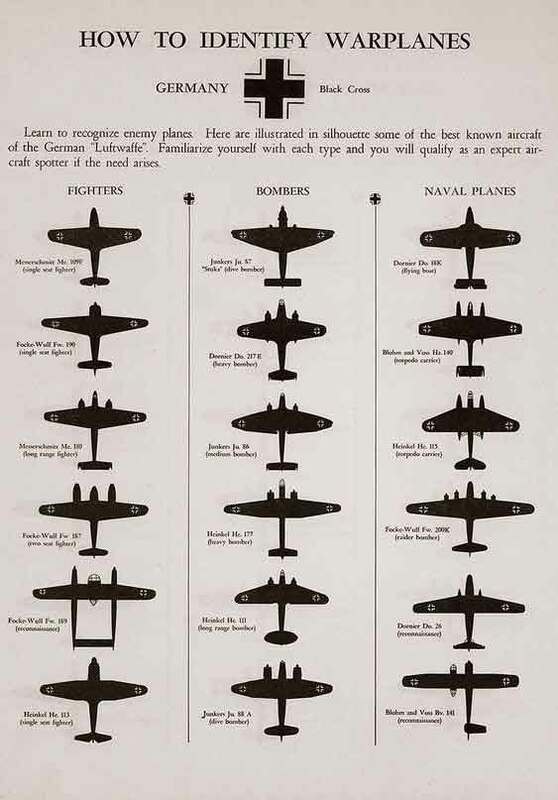 Click on Image below. 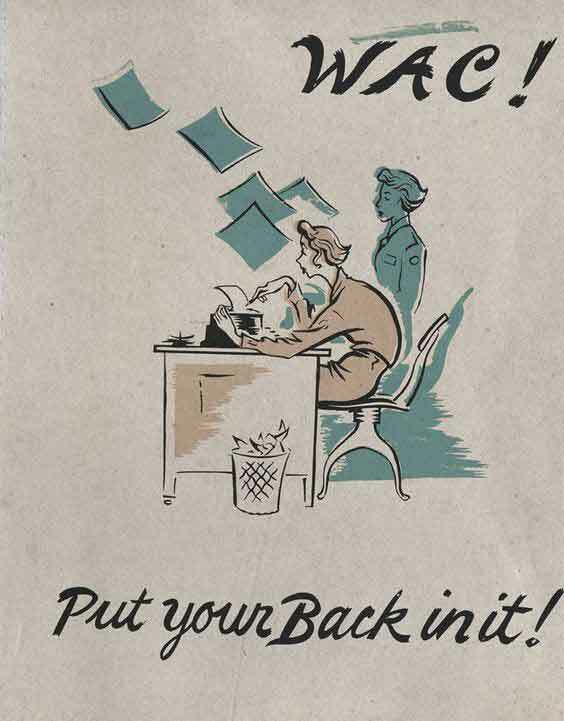 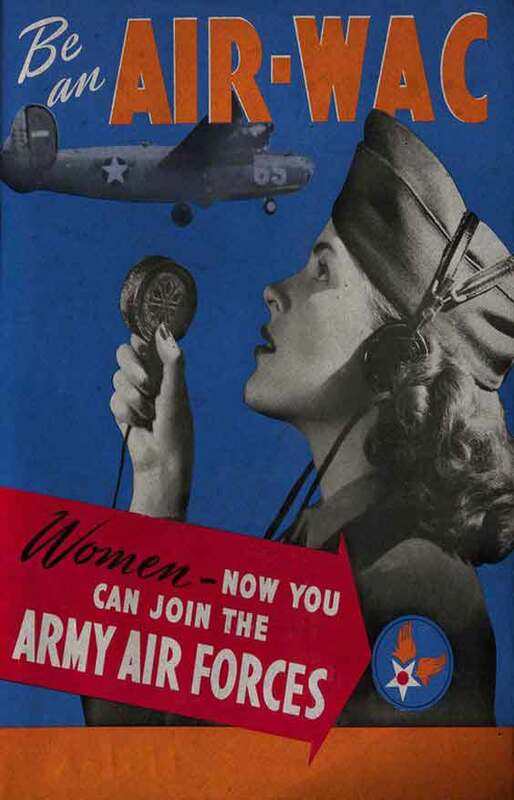 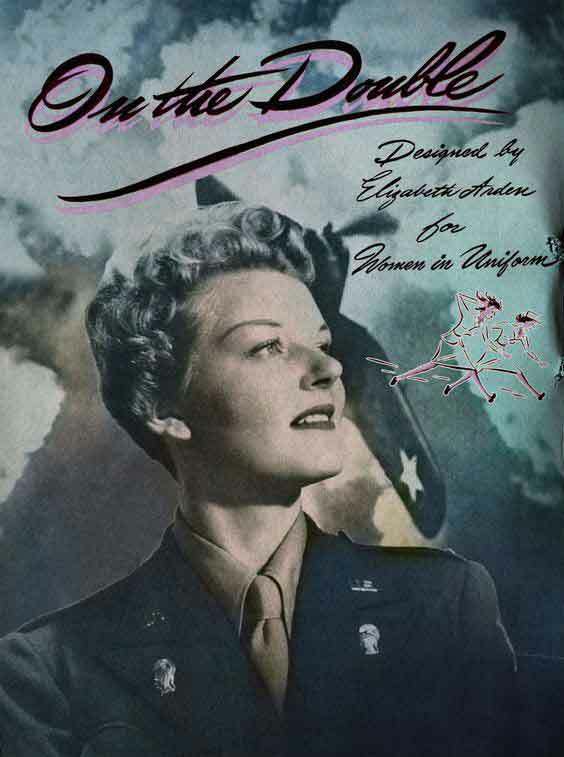 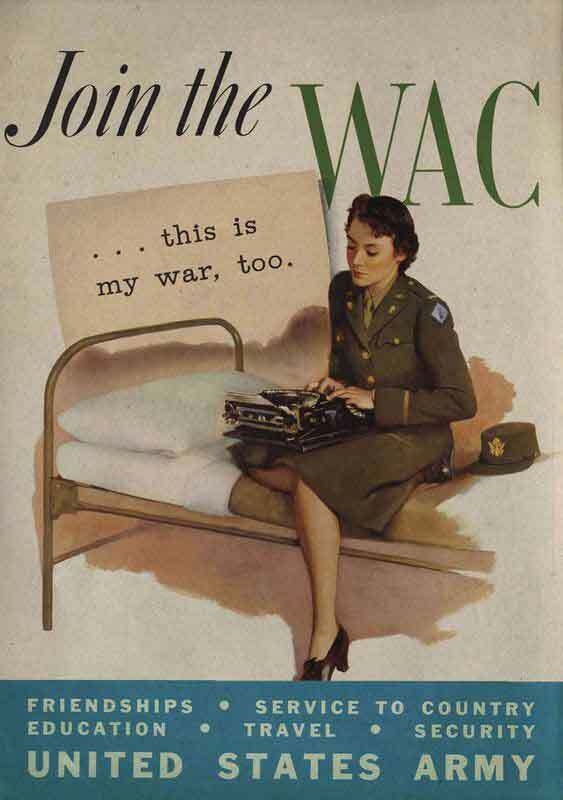 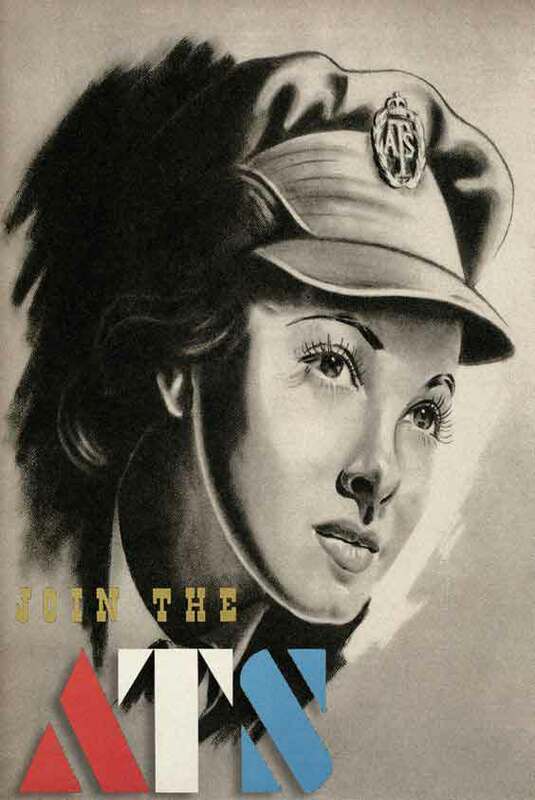 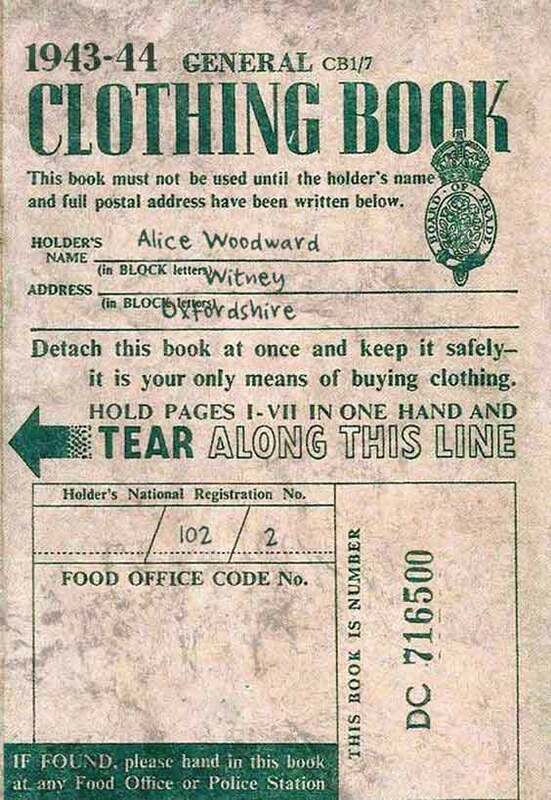 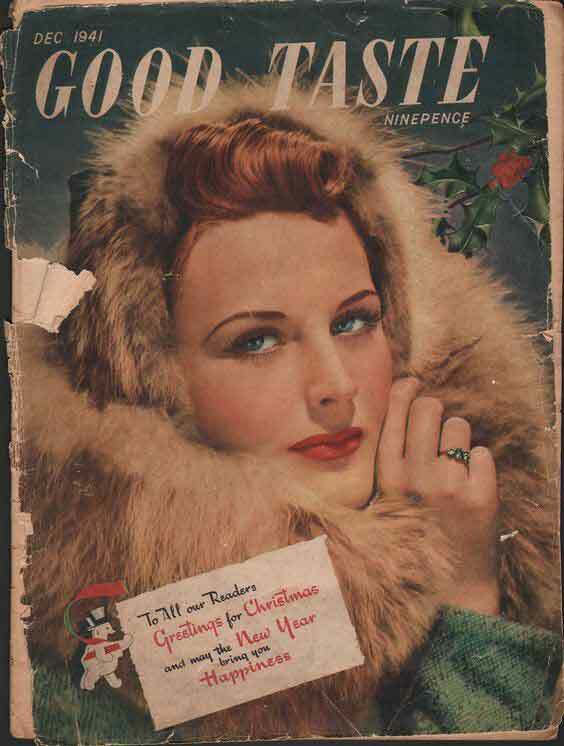 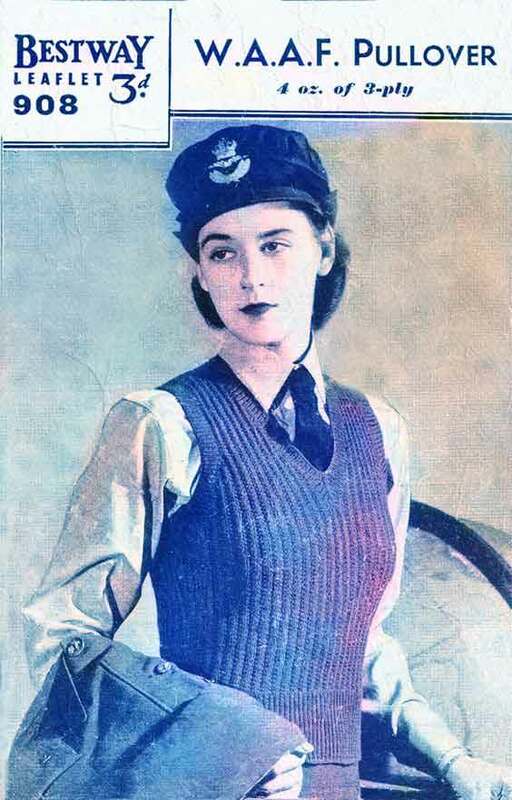 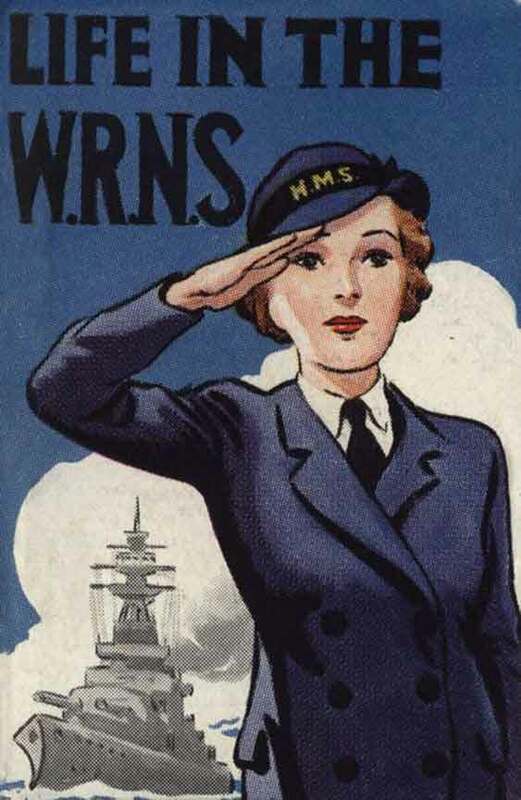 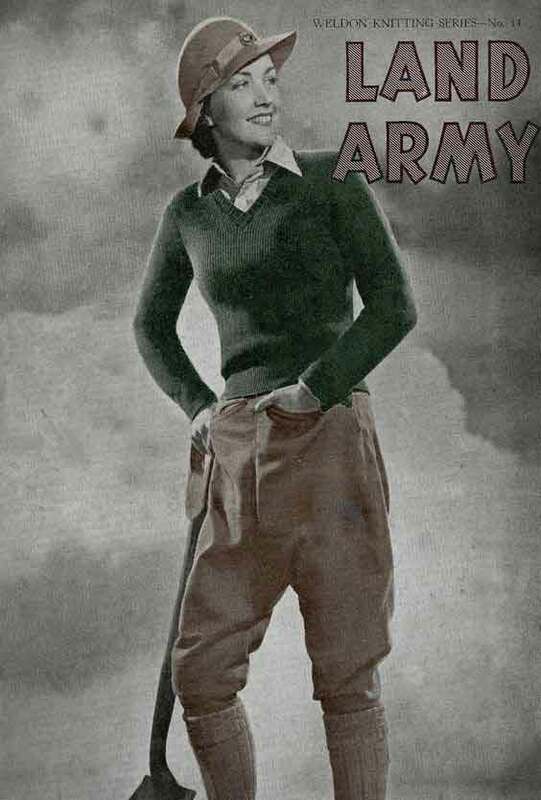 For more information and download links visit our WW2 Women Memorabilia Store now.